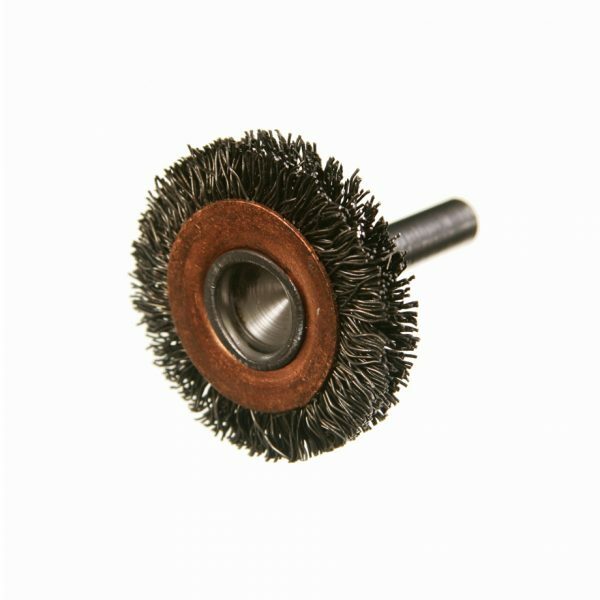 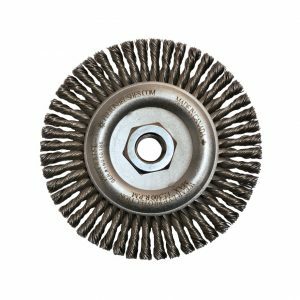 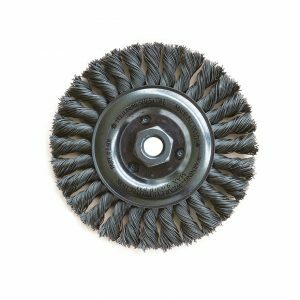 Circular Crimped Wire Wheel End Brush | Felton Brushes Ltd.
Felton’s Circular Crimped Wire Wheel End Brush is the perfect choice for removal of burrs, weld scale, corrosion, paint, ID pipe cleaning, cleaning of grooves and various other applications! 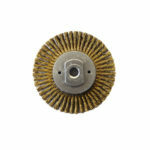 Softer impact and more flexible than knotted style. 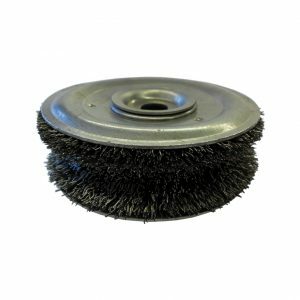 Ideal for efficient, light cleaning of small surfaces areas.